Janesville, Wisconsin – July 25, 2018 – Janesville, WI – Who says affordability and safety are mutually exclusive when it comes to powersports helmets? 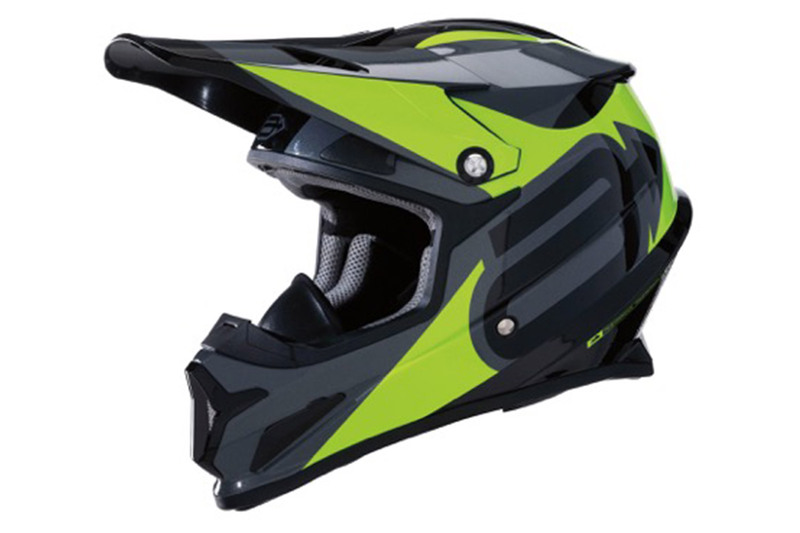 The new Arctiva Rise Summit helmet with MIPS® erases that notion. 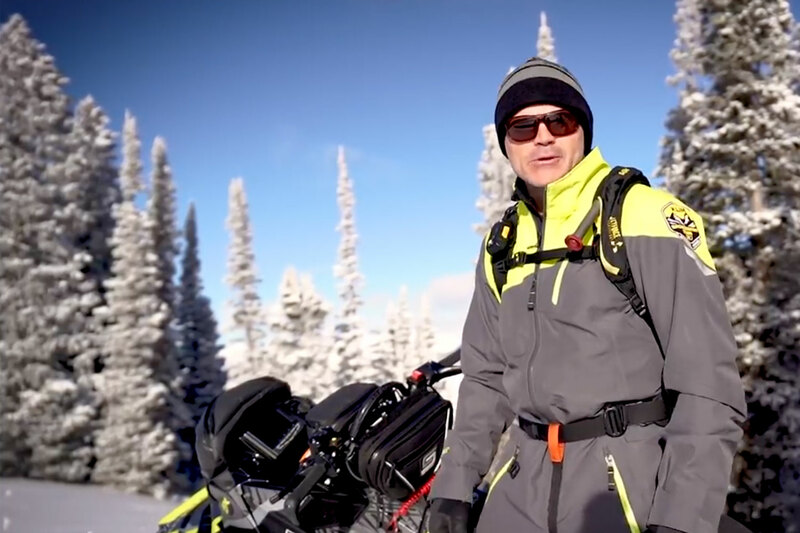 The dual density EPS on the Arctiva Rise Summit provides traditional impact protection while the addition of the MIPS® Brain Protection System protects from rotational impacts. Along with safety, the Rise Summit helmet provides excellent comfort with its moisture wicking liner and dual forehead, chin, and rear exhaust vents. Install the supplied vent plugs and breathe box to remain comfortable when temperatures drop. Sizes S-2XL. Suggested retail $149.95. ARCTIVA produces a complete line apparel for the snow enthusiast. For more information visit us at www.arctiva.com. You can also follow us on Facebook.